We may not be in Boulder’s city limits. However, we are worth the short drive. Our deli offers Gluten Free and Regular Deli Options at our Boulder County Deli and Store. 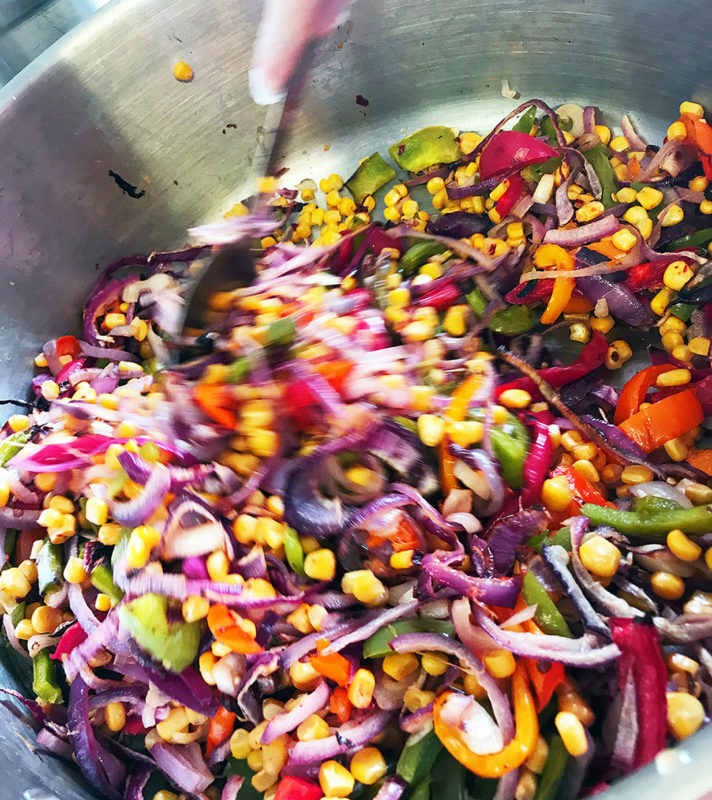 We love serving great foods at our Boulder Deli location. Our products can made either way and because of this, we have strict controls. Our deli operations ensure we avoid any chance of cross contamination. All gluten free sandwiches and products are segregated from anything containing wheat or gluten. You can be sure our Boulder Deli is 100% safe! Come in and give us a try, we are just a short drive away. 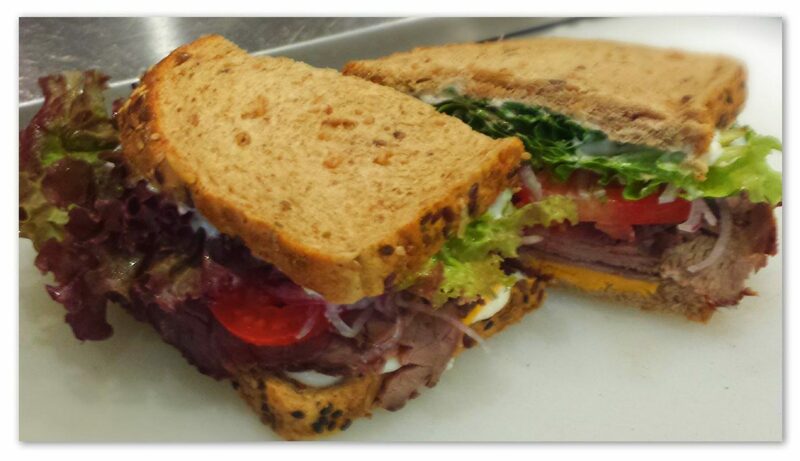 At the Mountain Fountain Boulder Deli, we offer customers the flexibility to have sandwiches made-to-order. All sandwiches and salads are made using as much locally raised produce and meat as possible. Like our Roast Beef, which we roast in-house, or our house brined corned beef, both of which come from locally pastured,100% grass fed Cows. 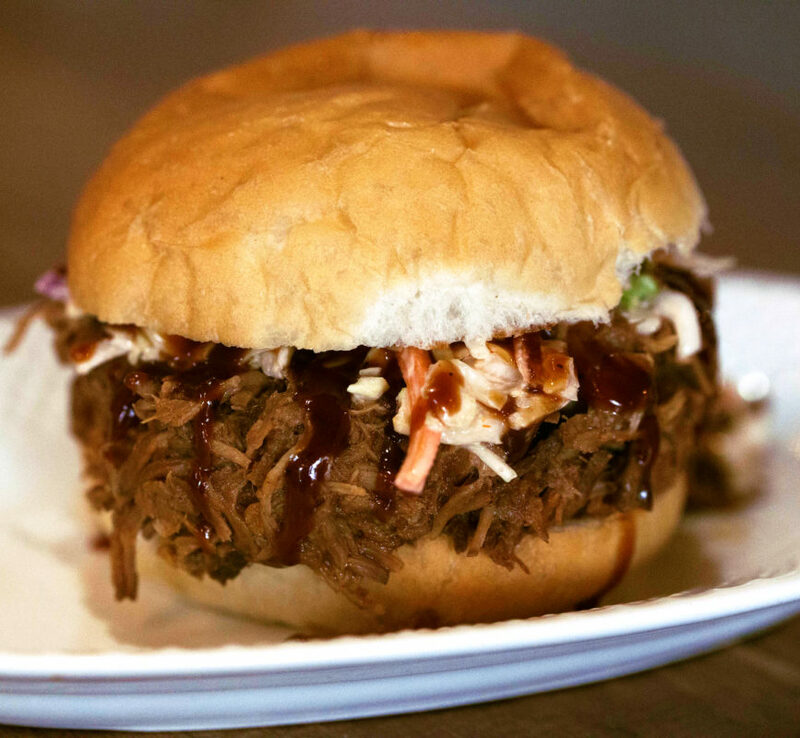 You can enjoy our famous grass fed roast beef sandwich or sink your teeth into our locally raised, heritage Berkshire Pork, pulled pork sliders with our house coleslaw and locally made pickles. In fact, the sky is the limit when it comes to ordering your perfect sandwich at our locally famous deli. At The Mountain Fountain, we are proud to say, all of our exceptional quality cheeses, meats, and condiments are totally gluten-free as is our home-made bread. 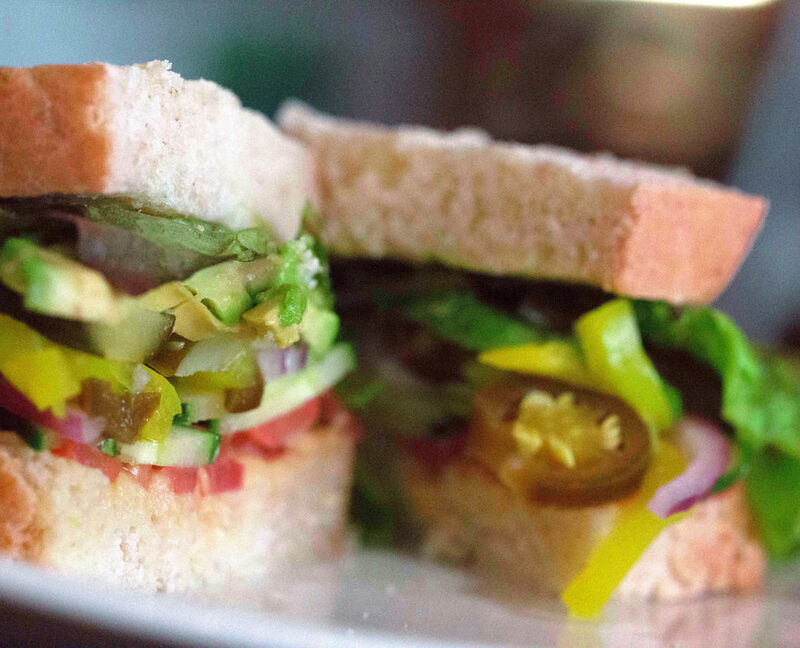 So, if you’re avoiding gluten, our deli is the place to head. If you’re not avoiding gluten, our deli is still the place to fill up! While we offer a full menu of regular deli items, it is important to understand that not every deli can truthfully say that they are 100% gluten-free. Some of the cheeses and meats they use in their offerings may have seasonings and fillers that are unsafe for those with gluten sensitivity. This is where we are different. We have an unwavering commitment to quality and it’s why you won’t find any gluten in our meats, condiments, cheeses or bread. 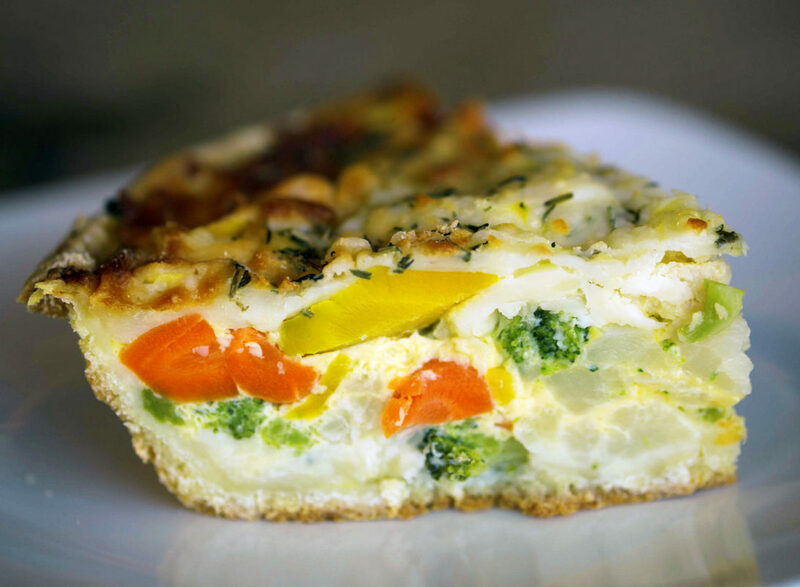 Special diets will always get special attention at Mountain Fountain’s BOCO gluten free deli. We are proud of our growing gluten –sensitive menu and are passionate about offering customers what they need. Gluten is essentially a protein blend that occurs naturally in rye, barley, wheat, as well as any crossbreeds of these different strains. It is often utilized as a thickening agent in some stews, soups, salad dressings and sauces. Most baked goods and breads rely on this protein for elasticity. Some individuals avoid gluten because they are allergic to wheat, which causes various symptoms including allergy-related reactions. Others are totally gluten intolerant, experiencing severe conditions such as headaches, joint/muscle pain, and fatigue. Celiac disease is a most serious gluten condition that attacks the immune system. If ignored, it can result in intestinal damage that can lead to various other serious immune and intestinal disorders. The Mountain Fountain is aware of all these aspects. We are highly committed to providing our customers fine gluten free deli products in response to consumers’ wellness & concerns. We are all about meeting or exceeding every customer’s expectations. Our establishment also recognized there were few businesses that offered delicious and safe deli products to the increasing number of individuals with a gluten allergy. It’s why we have worked hard and developed our menu to accommodate those needs. Why Our Deli Over Others? When you compare of our products to ones sold by other deli offerings, you will note the difference immediately. Our taste and texture are really second to none. We have stringent quality control measures in place to prevent any chance of cross contamination. Every ingredient is tested and researched before we put it on the menu. This means when you choose to buy our products, you are assured of nothing but the purest and best gluten free deli offerings. While you are at it, feel free to indulge in our line of irresistible bakery products like pies, muffins, tarts, cookies and more.